After a trying 2017, the '18 season marked a return to form for the team, led by co-owner Rick Kelly. A victory at Winton was his first driving a Nissan and first in six-and-a-half years, ultimately one of four podiums he claimed on his way to eighth in the championship. That is the highest an Altima driver has ever finished, as the four-car operation made significant gains. 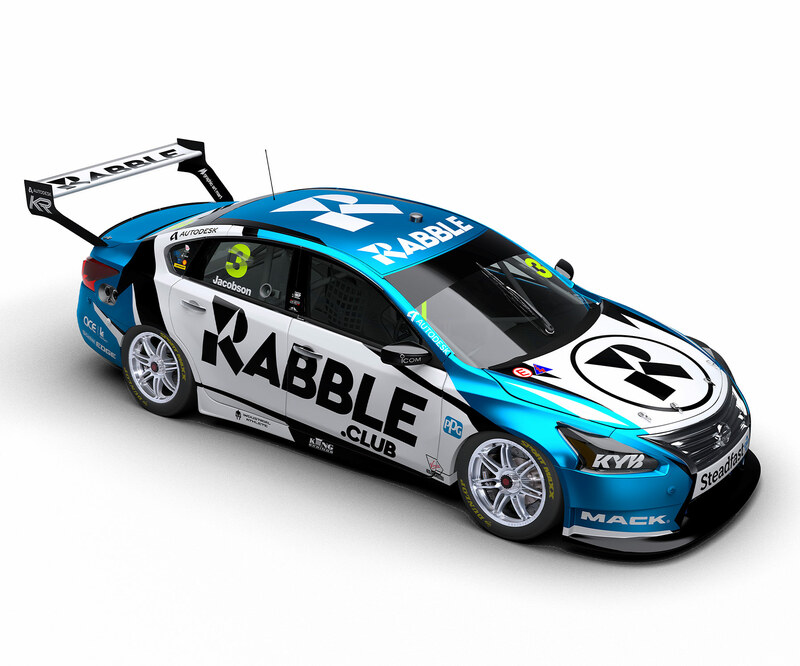 It started its life as Kelly Racing back in 2009 when Todd and Rick Kelly decided to establish their own operation. 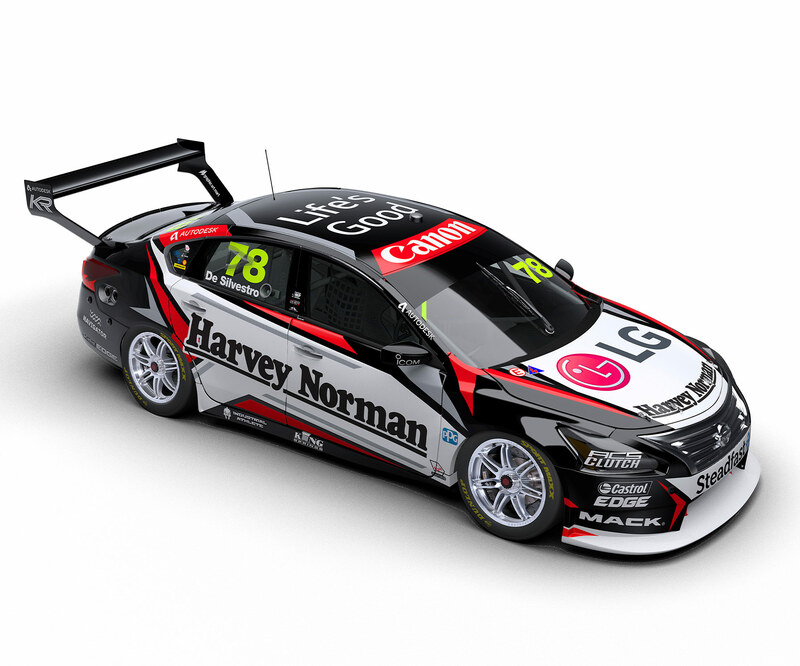 After running Holdens for four seasons, they helped bring Nissan into Supercars in 2013 with the Car of the Future platform, winning at Winton in that first year. Progress over the following seasons was hard-earned, but developments in 2018 offer plenty of encouragement entering the new season.